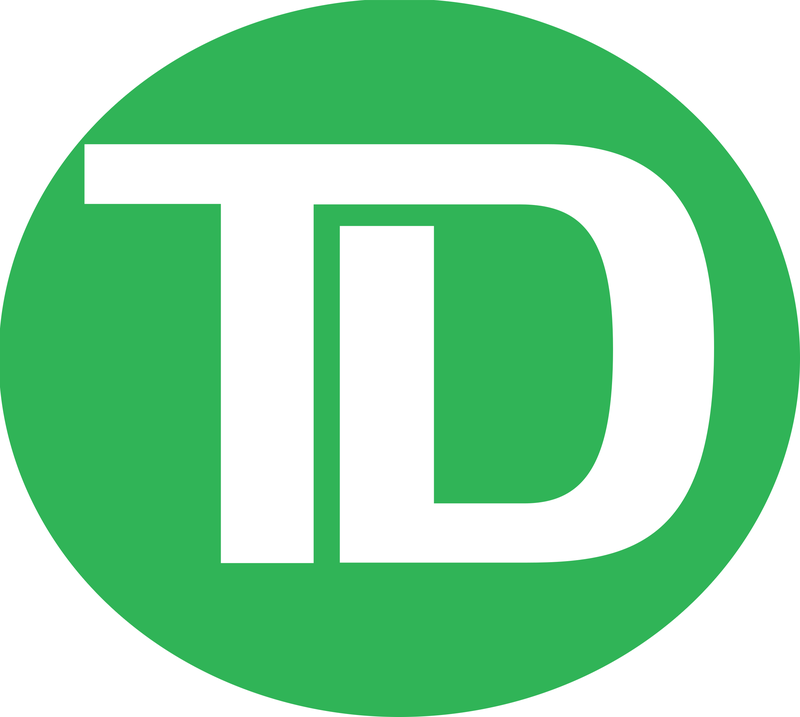 TD Insurance is part of the TD Bank Group, one of Canada’s largest financial services organizations. The company works in two sectors: general insurance and life and health insurance. It has earned its place as the largest direct-response home and auto insurance group and one of the top three personal home and auto insurance groups in Canada. TD Insurance is also the national leader in critical illness insurance and a pioneer in affinity marketing, where it works jointly with other groups to market insurance to their members. Want to find out more? Click below! Helping people discover insurance solutions that fit their lifestyle. Helping people in times of crisis by making the claims process easier. Helping people make well-informed decisions by providing sound advice on their insurance options. TD Insurance stands out in the market by hiring top professionals who strive to offer our customers the coverage they need for the price they can afford. TD Insurance supports the IBC's Code of Consumer Rights and Responsibilities. TD Insurance is also committed to protecting the environment. Find out how TD Insurance protects the environment by clicking here. Change is a fact of life. It can renew our perspective of the world or how we act within it. While change helps some of us get ahead, it can leave others behind. To help create the conditions so everyone has the chance to succeed in a changing world, TD is targeting C$1 billion by 2030 towards community giving in four areas that support change, nurture progress and contribute to making the world a better, more inclusive place. That is The Ready Commitment. To learn more about the ready commitment of TD Insurance, click here.